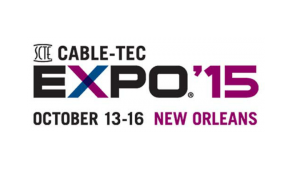 Are You Ready for SCTE Cable-Tec Expo? We Are! Looking for solutions that empower techs with simplicity, speed and completeness? 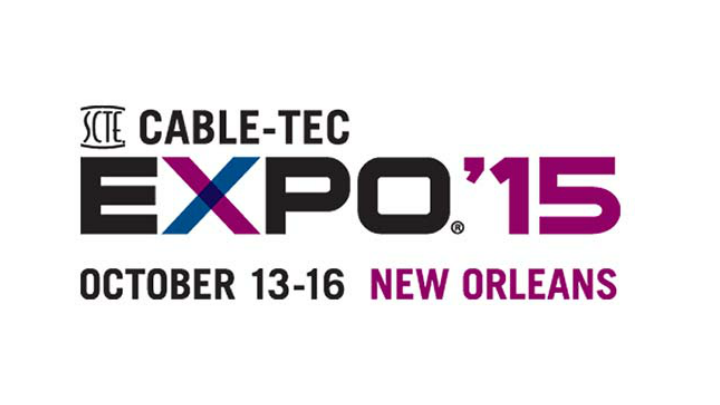 Visit Viavi Solutions in booth #1037 at the SCTE Expo starting on October 14. We’ll be showcasing our multiple award-winning products and solutions for efficiently installing, verifying, analyzing, and troubleshooting advanced cable networks. We’ll also be addressing major trends, including the transition to DOCSIS 3.1, the rise of OTT services, the impact of 1G to the home and how best to optimize WiFi. We sat down with Steve Windle, Solutions Marketing Manager, to talk a bit about the show and what Viavi has in store. Q: Steve, JDSU has had a long-standing involvement with the SCTE organization of 30+ years. Now that we’re Viavi, should customers expect anything new or different? The name has changed, but the people are the same and their dedication to the industry hasn’t wavered. We’ll still be involved in thought leading standards setting committees, as well as vendor days, cable games, chapter sessions… not to mention our participation in the Expo. Q: How are customers reacting so far to our messaging and offerings as Viavi? Our name has changed, and our solution portfolio is getting a major refresh. Customers are very pleased with the new releases. We’ve received awards on three different products we’re showing this year. Q: What are the top three things customers should look for at the Viavi booth this year? 1) Many customers are planning for DOCSIS 3.1, and we have solutions ready for them. We have the first installation/service meter with DOCSIS 3.1 service test capability (OneExpert CATV), as well as new OFDM measurement capabilities in the VSE-1100 Video Spectrum Expert. 2) As cable moves toward providing 1G to the home, a broader range of technologies come into play. In addition to DOCSIS 3.1, fiber is moving deeper into the network. This means that technicians need simple, efficient fiber testing, which is now available with SmartOTDR. And within the home, customers want to use multiple devices to access information over WiFi. Our WiFi Advisor solution helps find the best channel and best location for the access point, and help troubleshoot interference. To top it off, the user interface provides a simple report for customer education. 3) Proactive Network Maintenance (PNM), which analyzes cable modem diagnostics to locate network impairments, is very attractive and yet seemingly out of reach for many who do not want to develop systems in-house. PathTrak PNM offers a practical solution that enables our customers to take advantage of this impressive technology without developing it themselves. Eliminate setup errors with the SmartOTDR test solution based on the T-BERD/MTS-2000 platform. The SmartOTDR guarantees accurate, consistent, and repeatable results every time.